Soon after Sara becomes isolated – nobody wants anything to do with her any longer. 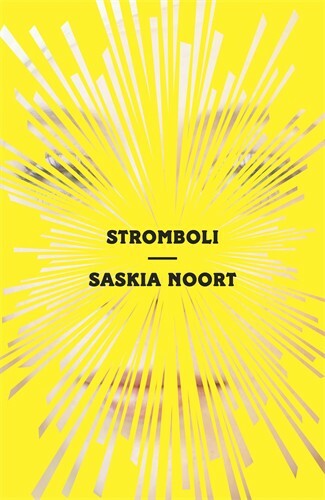 In order to get her life back on track she checks into a retreat on the idyllic volcanic island of Stromboli. Led by a world-famous guru she –along with a motley crew of allies - indulges in role-play and exercises that keep pushing the envelope. What should have become a fresh start results in a descent into parts of the past she’d rather have kept hidden.